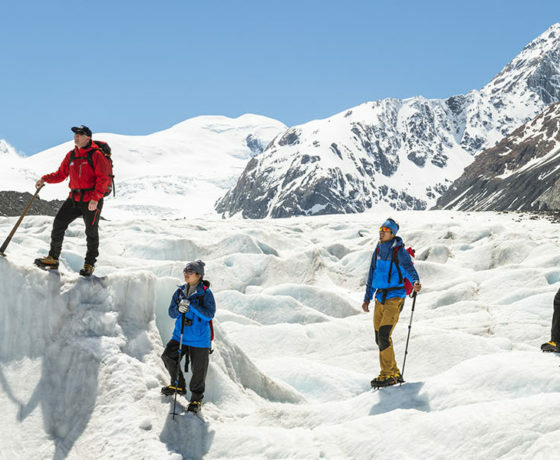 Flowing down from the Southern Alps there are many ways to experience the over 60 glaciers of the Mackenzie region. 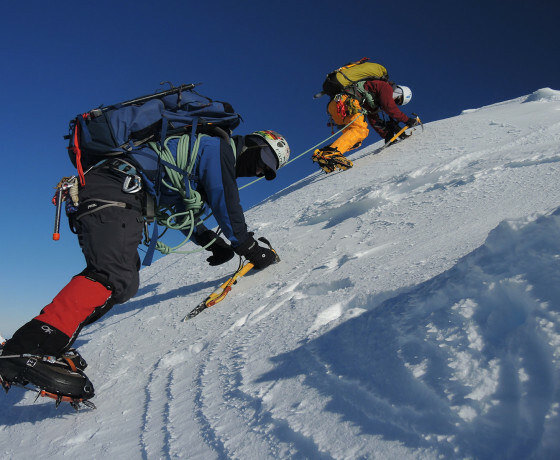 Whether it’s getting out on the terminal glacier lakes or skiing or hiking on them, the adventures are endless. 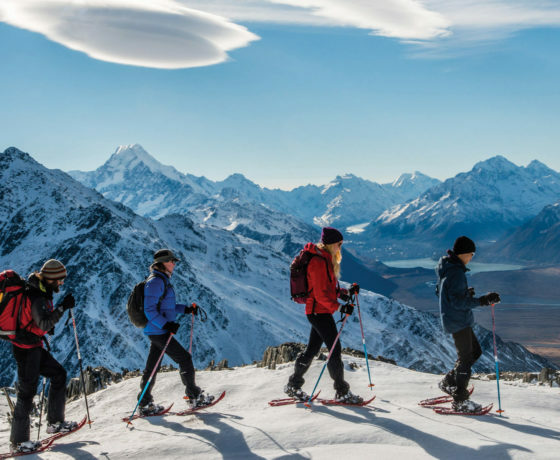 Marvel at the countless glaciers, ice and snow fields including the longest of New Zealand’s glaciers, the impressive Tasman Glacier at 27 kms (it also spans 4kms wide and 600m thick). The Tasman Glacier is in a period of accelerated retreat and the terminus is not only melting, but also calving. This has resulted in icebergs of every shape and size periodically tearing away from the glacier. Find the sound of serenity when your scenic flight touches down on the snow and the engines are turned off. 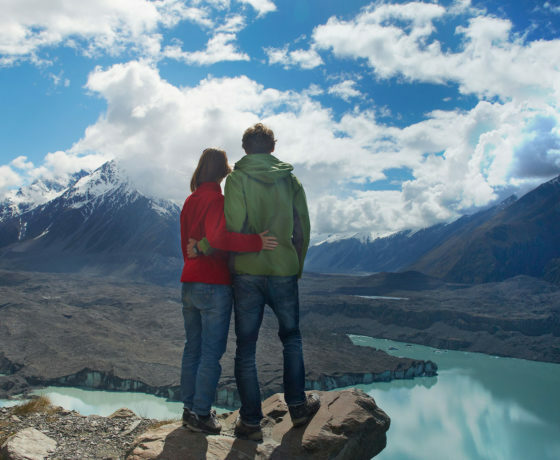 Get a front row seat as the numerous glaciers and mountains unfold around you. 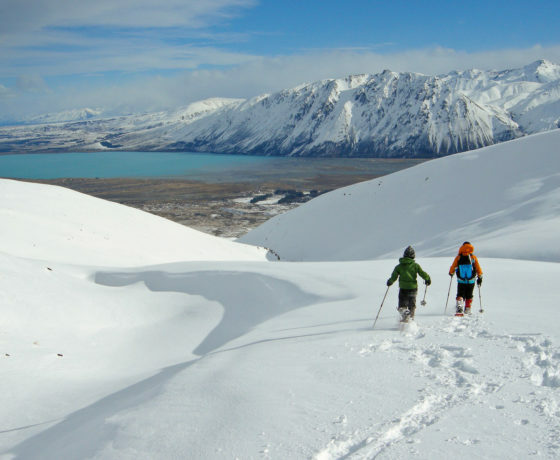 The Tasman Glacier can be viewed by the short walks that start from the Blue Lakes Shelter or take a 4WD tour crossing more rugged terrain. 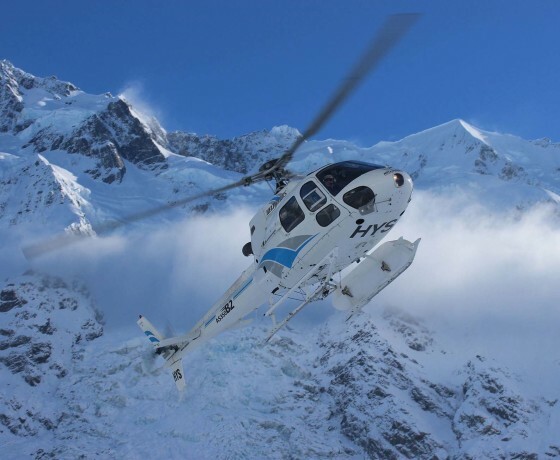 For a more up-close view take a heli-hike deeper into the glacier with a professional guide. 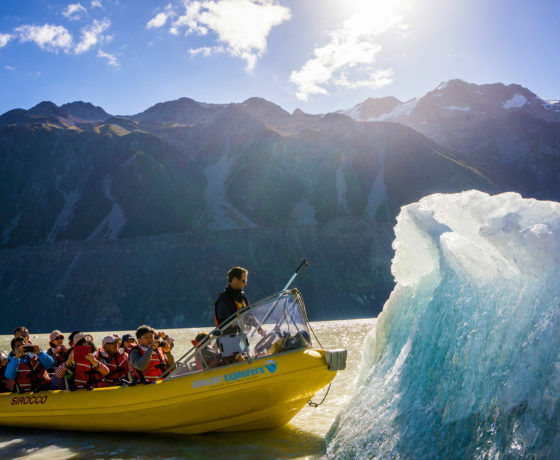 Set among the backdrop of spectacular mountains, the newly formed icebergs of every shape and size are the highlights on the ever-expanding terminal lake of the Tasman Glacier. Touch and taste glacial crystals 300-500 years old by boat or sea-kayak. 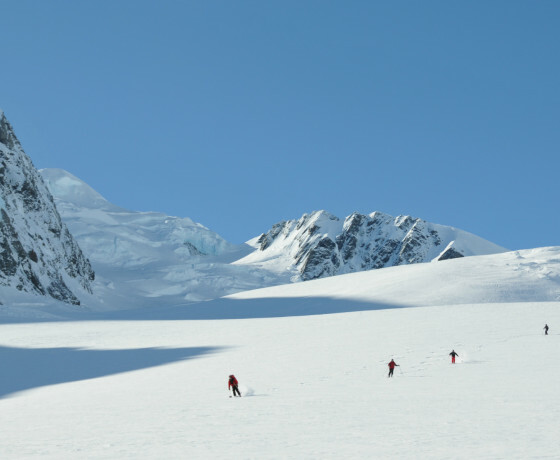 The once in a lifetime experience to tick off the bucket list of skiing on a glacier. 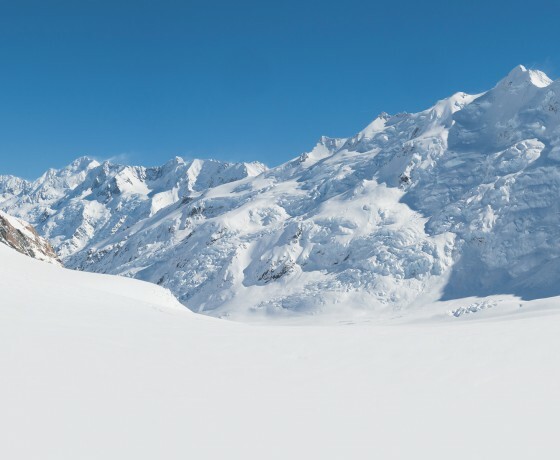 Ideal for intermediate skiers, visit incredible ice caves, peer into deep crevasses (from a safe viewing point) and see spectacular glacial canyons. 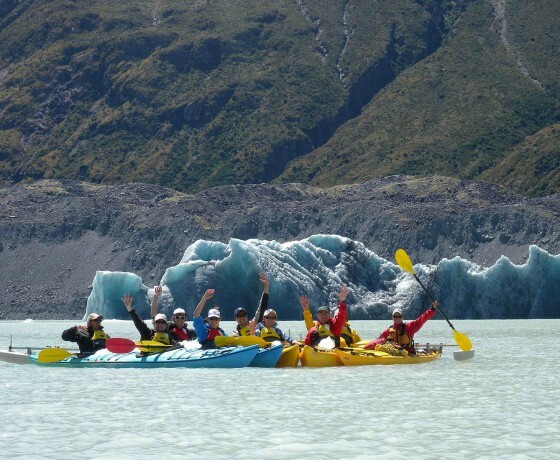 Paddle beneath mountains & view the majestic glaciers of Aoraki/Mount Cook.